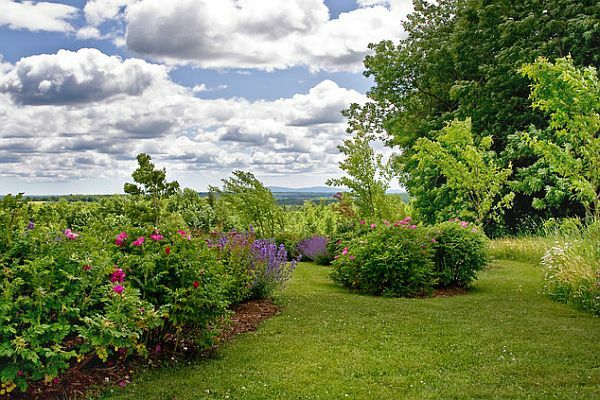 Have you ever been taking a stroll through your neighborhood, or flipped through the pages of a garden magazine and found a property so beautifully landscaped that you were instantly filled with envy? If so, you’re certainly not alone. 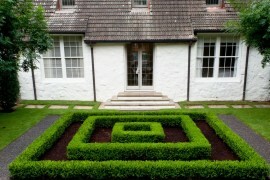 A well manicured lawn is something to be treasured. 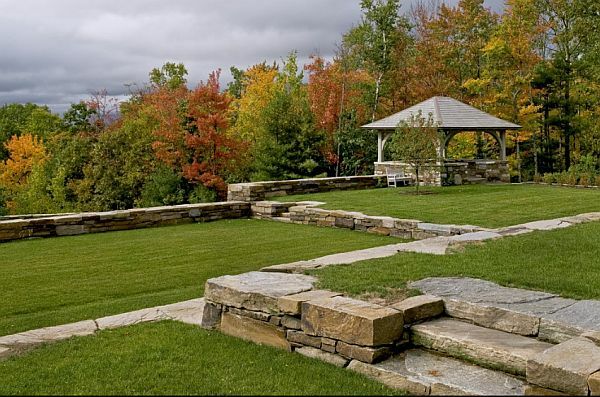 It takes a homeowner – or, in most cases, a team of professionals – a great deal of time to achieve the type of landscape that makes other envious. 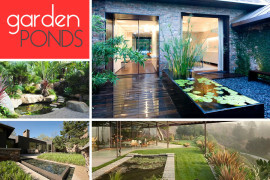 While you may never have landscaping as perfect as the gardens of a celebrity mansion, here are some helpful tips to transform your yard – and make your neighbors jealous. 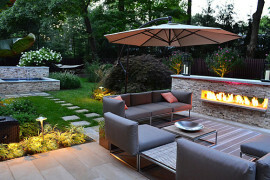 Firstly, remember that a beautiful landscape begins with a beautiful lawn. 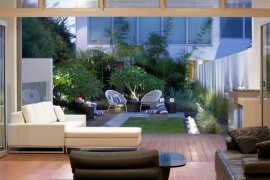 Depending on the type of grass growing around your home, this is easier said than done. For most people, the best way to get your grass to grown in greener is to aerate your lawn, water less often and use natural fertilizers. Additionally, make sure you’re not cutting your grass too short. Next, be sure to add some color by planting multiple types of flowers. Nothing improves the look of a yard more than a few bright blooms. Remember, however, that some types of flowers may need more care than others. Take time to learn about different varieties and choose the one that will thrive best in your climate. 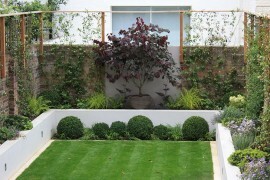 Third, shape your shrubs. 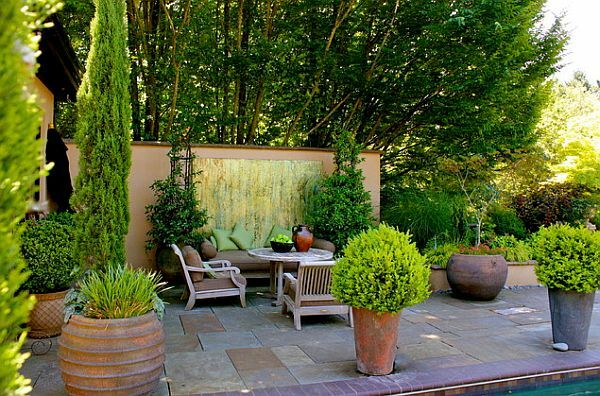 Overgrown or unkempt bushes around a home can take away from the attractiveness of your home. 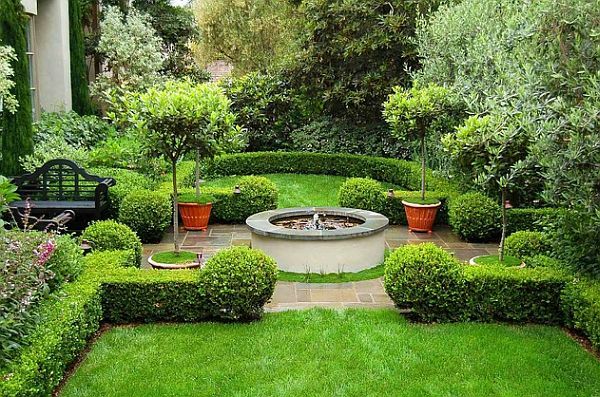 Take time to shape your shrubbery with electric clippers or some handy, old fashioned shears. Lastly, add some ornamentation, but don’t over-do it. 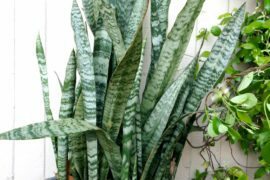 A few key accents can add to your landscape, but too many items can make your yard look cluttered and tacky. In other words, a small water feature, bird bath or a few simple statues can be all you need to bring your landscape back to life. Now go in and give your living rooms the same feel. Should be worth it. 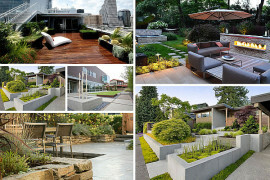 Your Backyard Landscaping Strategy: Manicured Or Untamed?